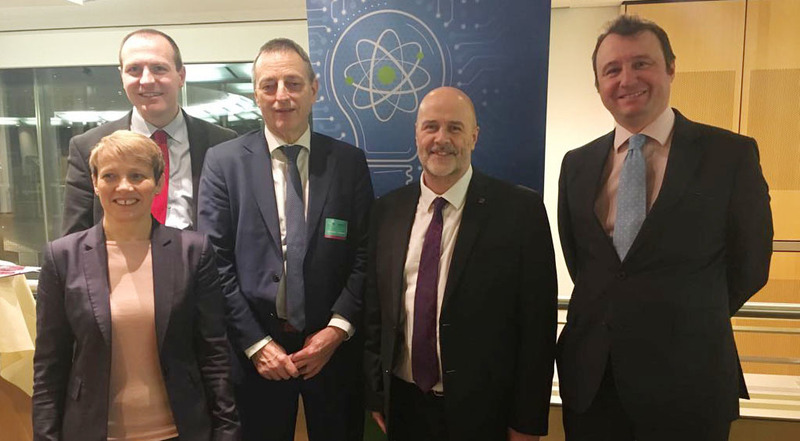 On 20 February I hosted a reception for MEPs in the European Parliament entitled ‘Fusion after Brexit: Implications of Brexit and the UK’s departure from EURATOM on European Nuclear Fusion Research’. Guest speakers included Ian Chapman, CEO of the UK Atomic Energy Authority and Director of the Culham Centre for Fusion Energy (pictured back left above); Tony Donne, Programme Manager for EUROfusion (next left above); Jan Panek, Head of Unit ITER in DG Energy (right above) and Clare Moody MEP for South West England (front left above). All spoke passionately about the leading role played by JET in paving the way for ITER and the delivery phase of nuclear fusion. This cross-party event was also an opportunity to discuss the impact of the UK’s departure from the EU, and significantly from the EU’s nuclear community – Euratom – which is putting this leading role in jeopardy. JET and the Culham Centre for Fusion Energy are based in Oxfordshire, in my South East England constituency, and in November 2017 - ahead of our reception in the European Parliament - I was given the opportunity to tour JET and witness this incredibly impressive feat of science. I’ve long been aware that fusion offers the prospect of plentiful clean energy when developed on a commercial scale, the first successful proof of concept experiments having been carried out at the centre. JET is an EU venture through and through, not only because it is far too big a project for any one nation state, but because it hinges on cross-border collaboration and involves scientists from every EU member state and beyond. The hundreds of scientists, engineers and technicians who visit the centre to conduct experiments, as well as the parts used to assemble the world’s biggest nuclear fusion reactor so far, come from all around the Union. Crucially, so does the €283 million that underpins the JET program for the five years through 2018. All of this is threatened by Brexit, and the UK government’s decision to leave Euratom threatens the future of fusion research in which Britain has led the way. If and when this happens, any future progress and ground-breaking scientific research and collaboration could be threatened, losing the UK access to EU funding, inhibiting easy movement of scientists and stifling rapid and responsive cross-border work. 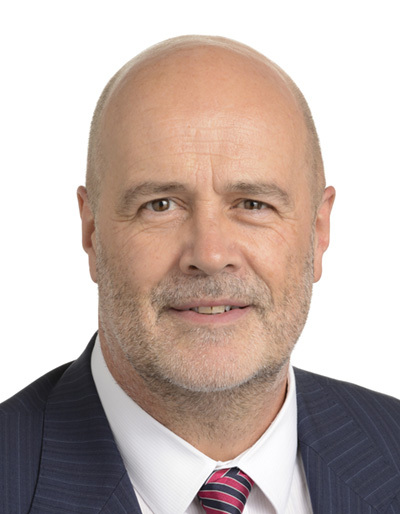 The current funding for JET also ends in December 2018, so experiments in 2019 and beyond – vital for ITER preparation – are endangered if ongoing close collaboration between the UK and Euratom cannot be negotiated. If the UK Government gets Brexit wrong, it will seriously damage Britain’s world-leading scientific reputation and with it the wider international fusion program. It is essential to both the UK and the rest of the EU that we somehow keep the UK as part of the Euratom community after Brexit - assuming it does, in fact, go ahead. Fusion research will always be an international effort. By holding this event we helped to build support in Brussels for finding a way to sustain the partnership that will benefit Britain, Europe and the wider international fusion community.